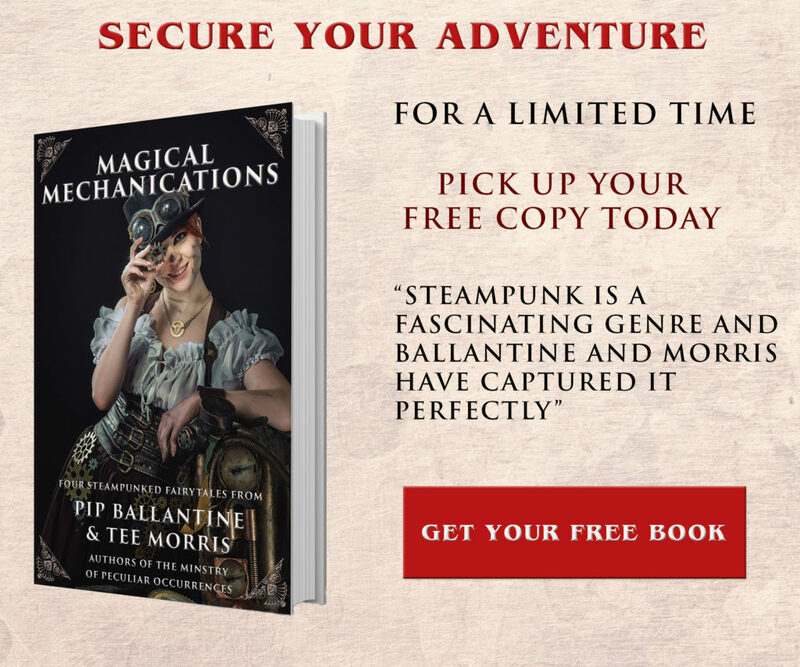 Our author, Pip Ballantine is very proud to be part of this new steampunk anthology being kickstarted. 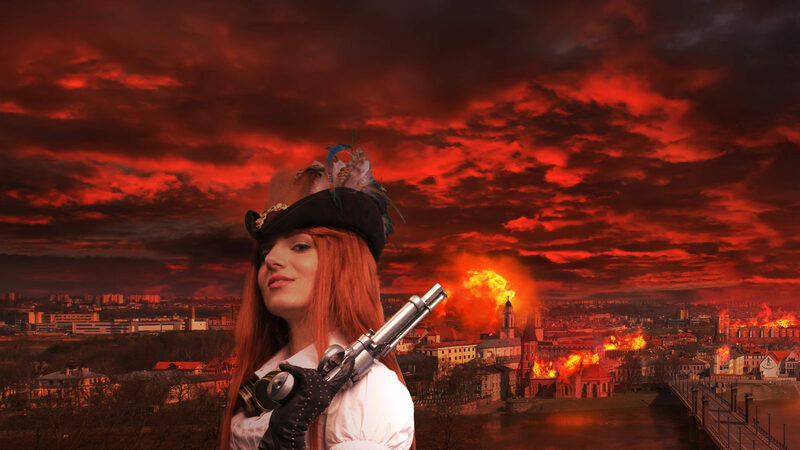 It is easy to find excellent stories of American and British citizens… but we rarely get to see steampunk from the point of view of the rest of the world. 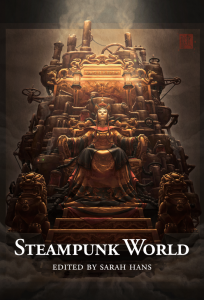 With your help, *Steampunk World* will be a place for our authors to flip the levers, start the pistons, and invite you to experience steampunk from the rest of the world. 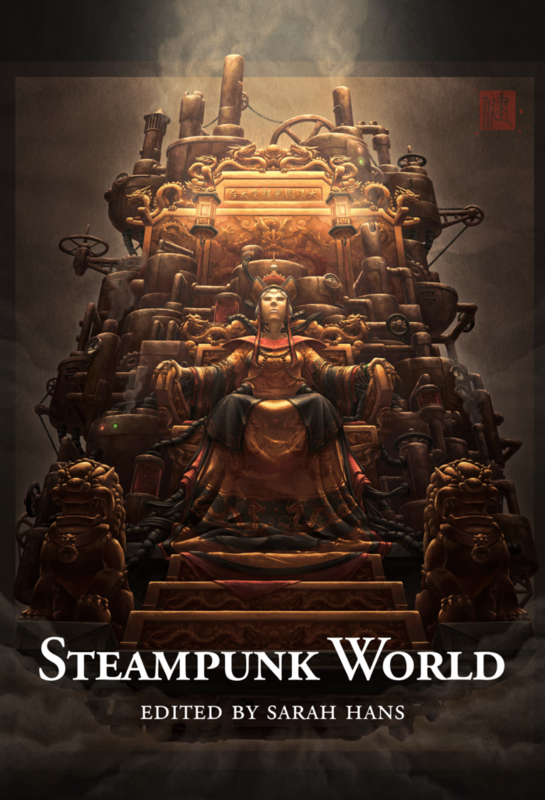 Edited by Sarah Hans, this anthology’s nineteen authors bring us the very best steampunk stories from around the world. The full list of the award-winning authors – including the introduction from Diana M. Pho, founding editor of the oldest-running multicultural blog Beyond Victoriana – can be found below. The cover artwork is by James Ng. The contributors have won a wide range of awards for their previous work, including the Hugo Award, Nebula Award, World Fantasy Award, Bram Stoker Award, John W. Campbell Award, Steampunk Chronicle Reader’s Choice Awards, SteamCon Airship Award, Octavia E. Butler Scholarship Award, Goodreads Award, Parsec Award, and the Origins Award. Pip Ballantine’s contribution is about Aroha Murphy, a New Zealand agent of the Ministry of Peculiar Occurrences, who must deal not only with a mysterious murder, but also her own torn loyalties. Love the holidays because you get to spend time with family!